During winter, Totos Oil liquid fuel station, which has been operating since 1976 in the island of Zakynthos island, undertakes heating oil distribution at home, meeting all heating needs either in private or professional establishments, offering high-quality at the most affordable prices. Combining our years of experience, our properly trained staff in the field of heating oil distribution at your place, as well as our own custom fleet for secure and reliable heating oil transport, we can supply your burners with high-quality fuel, ensuring fast delivery and guaranteeing the amount to be delivered. As part of our system for quality management, our fuel is subject to continuous chemical tests and are always accompanied by samples, available after request. 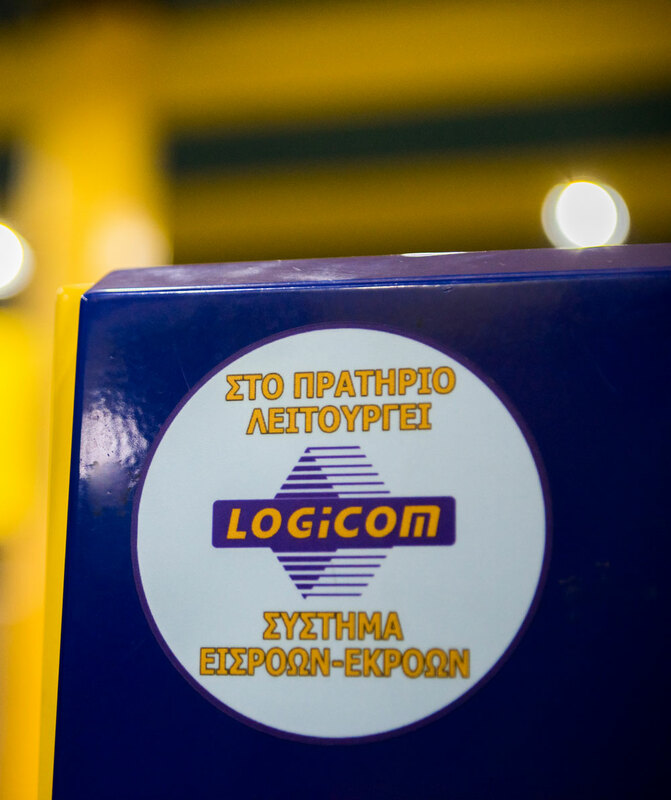 In 2007, being fully knowledgeable about our products, we were, once again and by far, the first company to implement modernization processes and obtain electronic water sensors, certified by ISO 1025, for our tanks, provided by LOGICOM, a global leader in the industry. This system became compulsory in Greece in 2015. Our goal throughout these years has been to establish mutual trust, discretion and respect to our customer-friend from Zakynthos. If you are interested in diesel fuel distribution at your place by our company, supported by modern quality management and quantity monitoring systems, please call us at 26950 42869 or order online by completing the following form. WHAT IS AN INPUT-OUTPUT SYSTEM? According to L. 3784 (Government Gazette 137Α / 07-08-2009), the installation of automated Input-Output Systems is required for all Gas Station in Greece. In Φ2-1617 (Government Gazette) 1980 / 21-12-2010) and POL. 1009 decisions, the operational standards of the systems, as well as their installation schedule in gas stations are described. Later decisions Φ2-2022 (Government Gazette 3017 / 14-11-2012) and POL. 1203 (Government Gazette 3130 / 26-11-2012) define or modify some details of previous decisions and constitute the final amendment to the Input-Output system standards. while being able to measure the volume of tanks and issue the relevant certificate. The Input-Output system is required to cover all liquid fuel distribution activities in each gas station, by automated registration of volumes distributed, automated comparison in input-output and transmitting the data to the General Secretariat of Information Systems. For a complete price list of our services, please contact us!